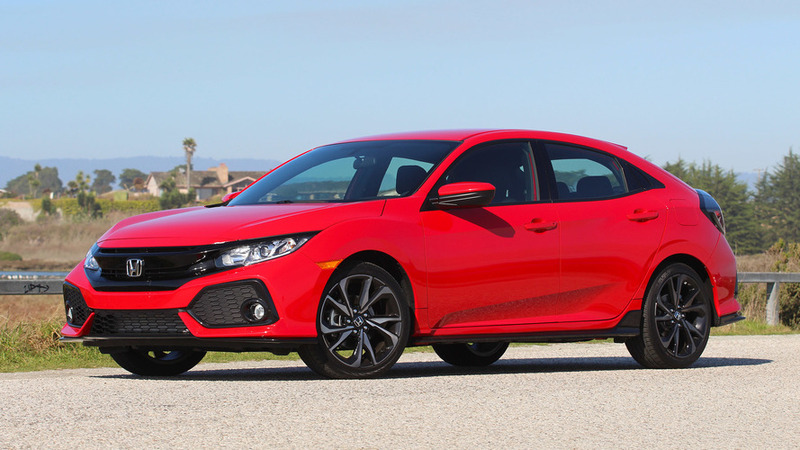 With turbo power and a great chassis, the Civic Si offers lots of thrills while going easy on your wallet. 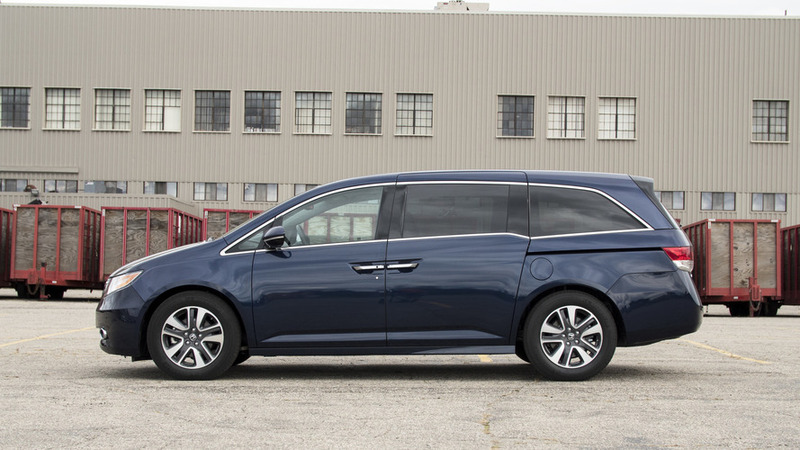 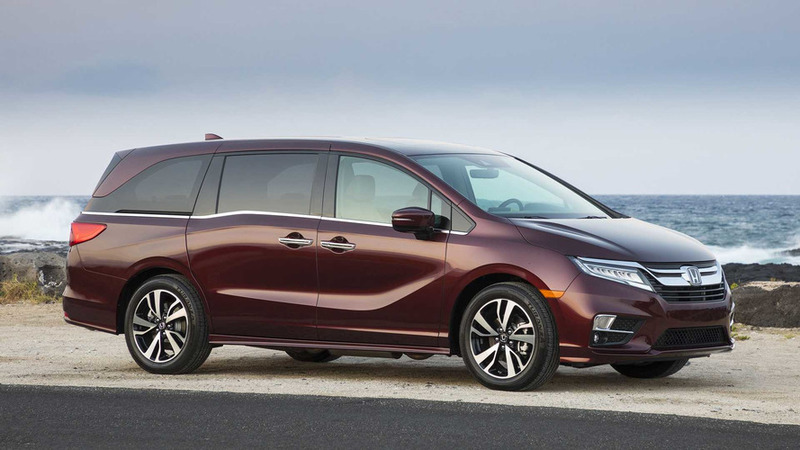 Apps, cameras, magic seats, and more, make this Odyssey a crew companion like no minivan before. 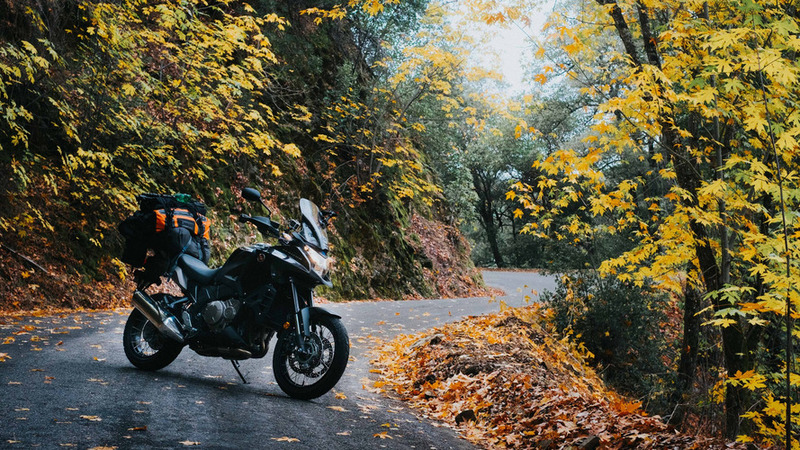 Stopping at a gas station? 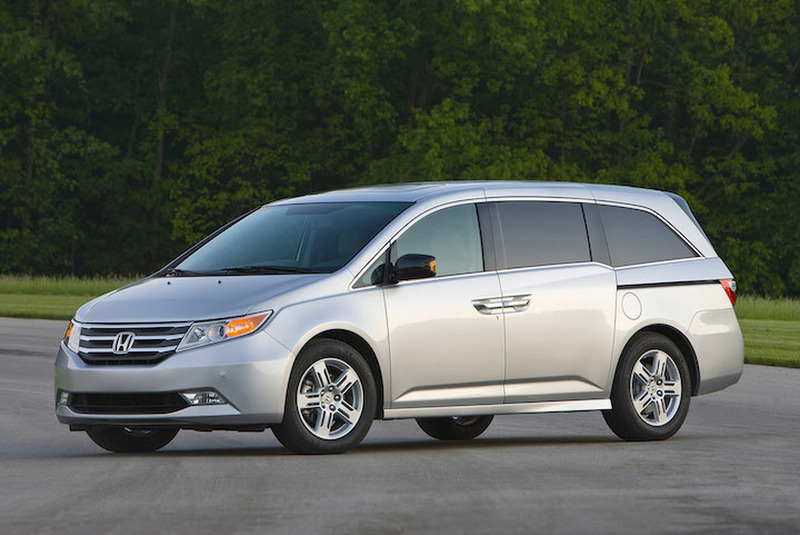 Maybe rethink that. 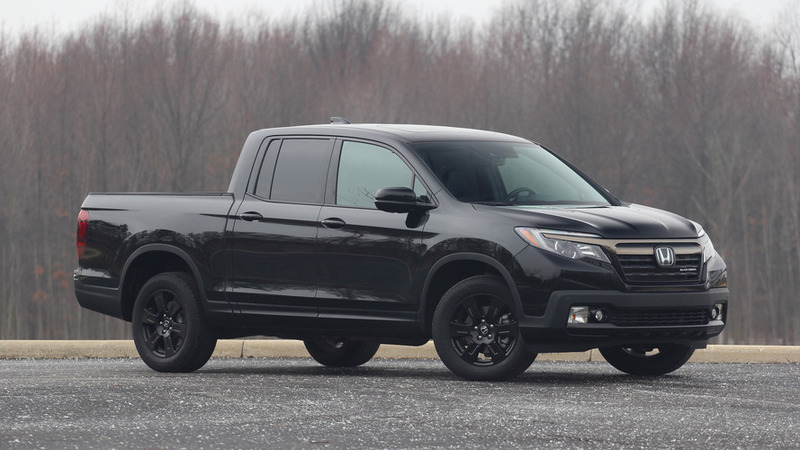 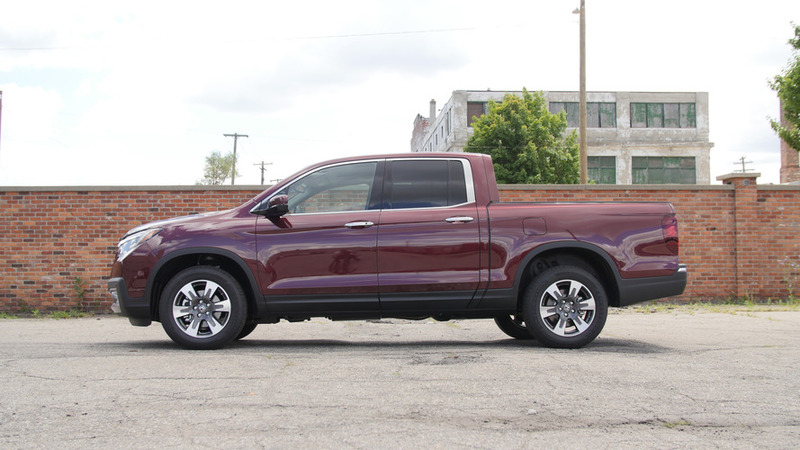 Honda made the perfect pickup, but failed to make it desirable. 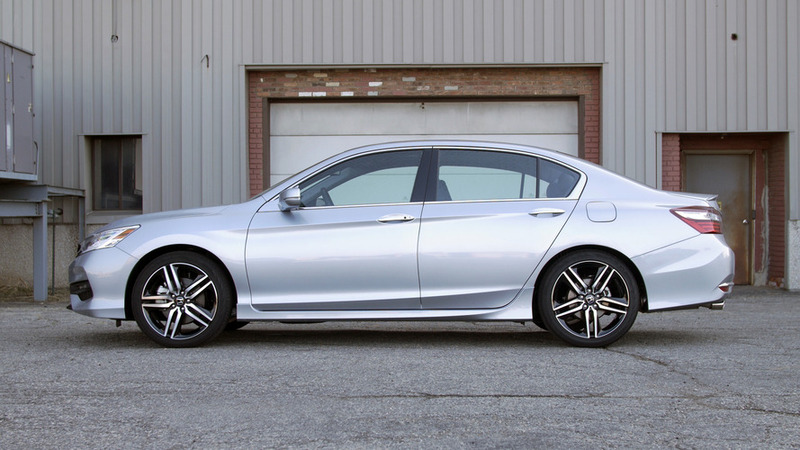 This is the standard by which other compact cars should be measured. 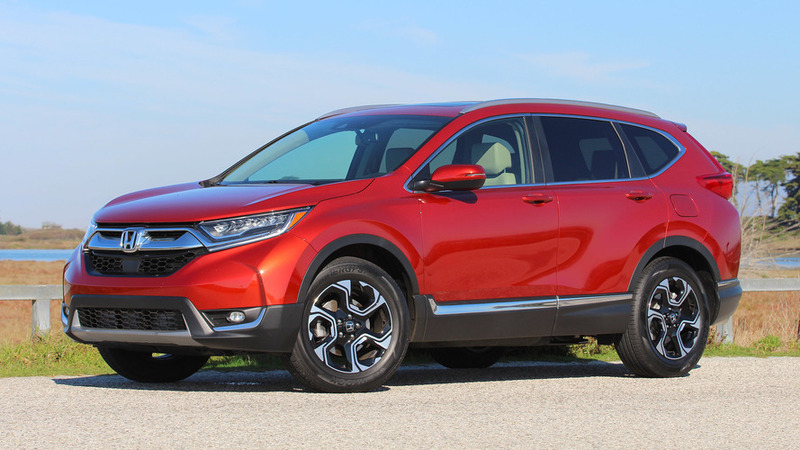 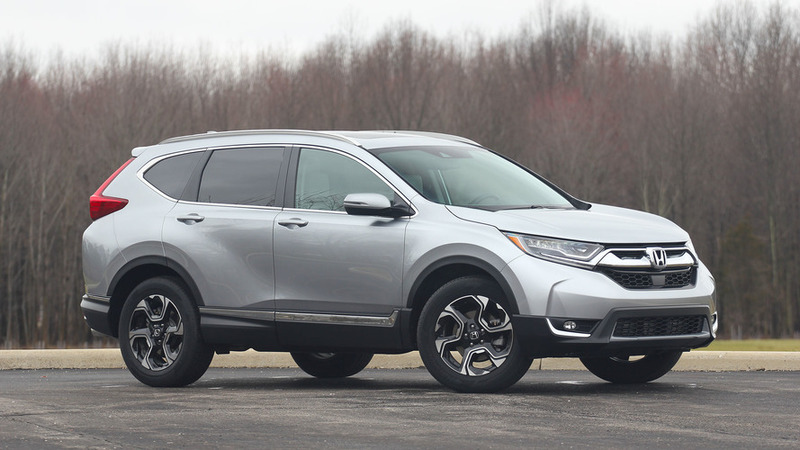 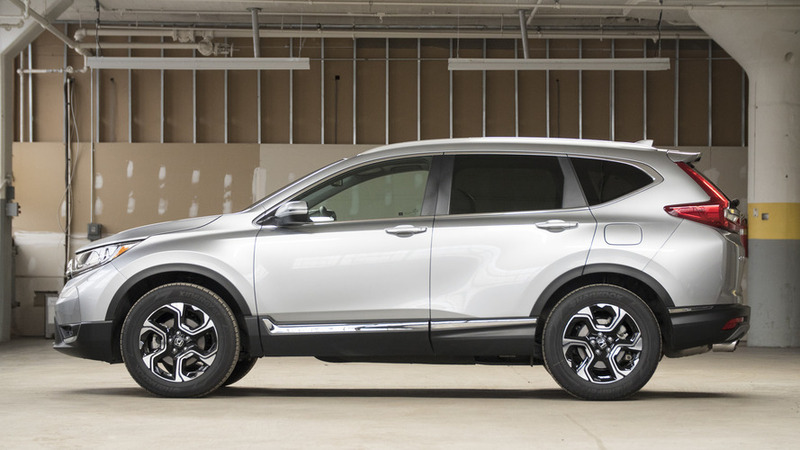 A number of key improvements keep the CR-V at the head of its class. 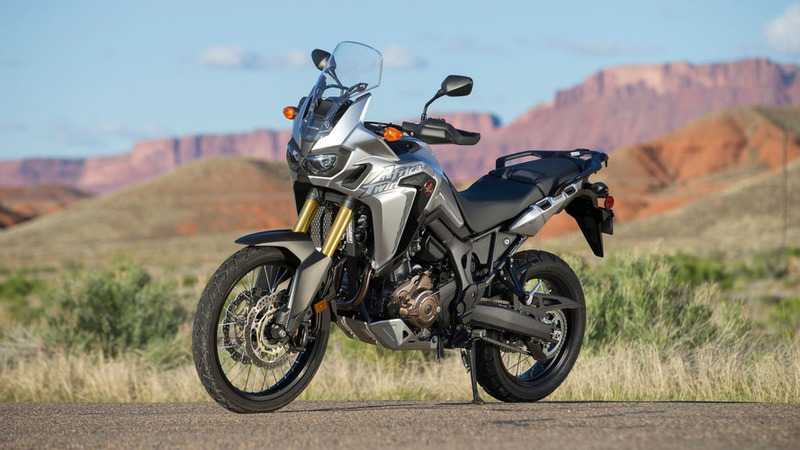 After spending a week and a half logging about 1,500 miles, I came away with a pretty good idea where this bike belongs in the motorcycle universe. 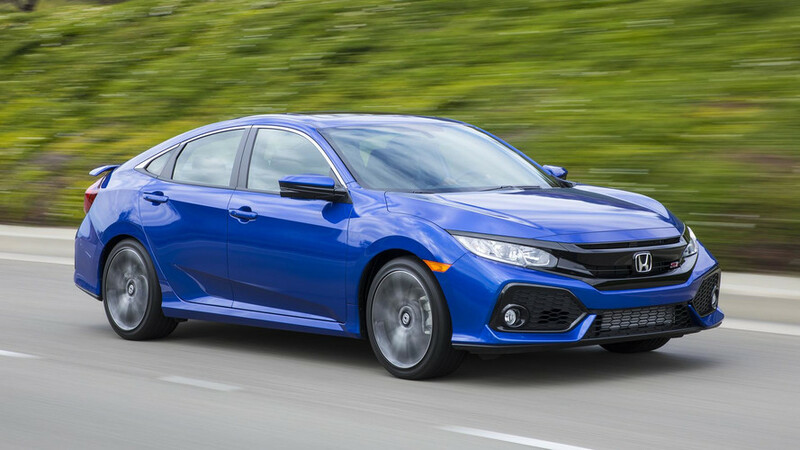 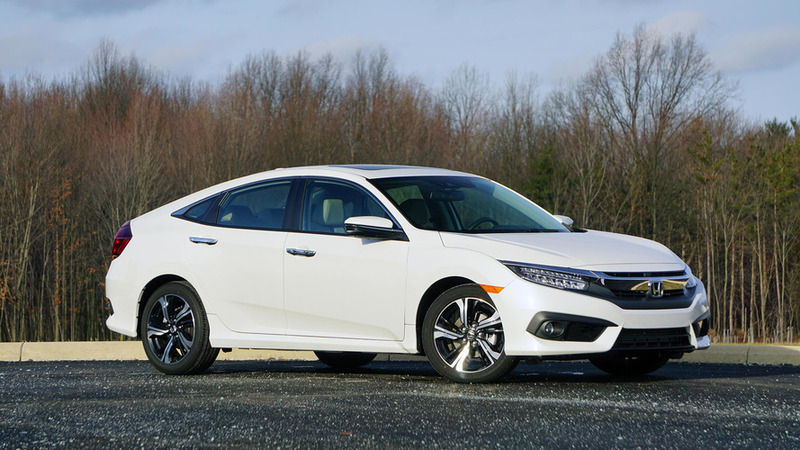 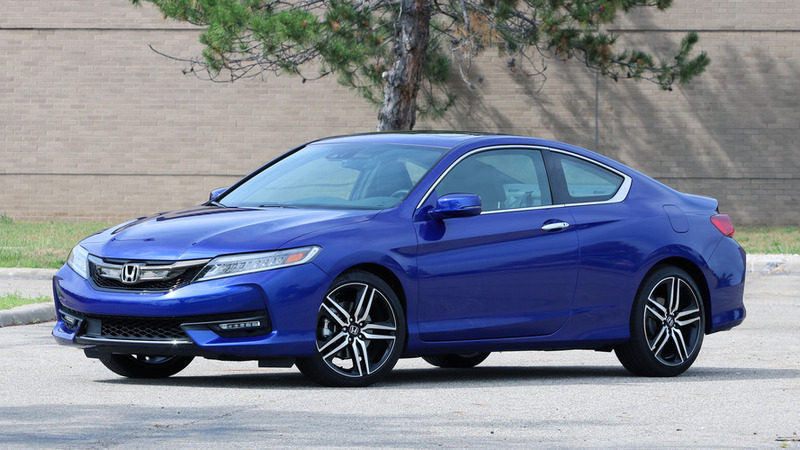 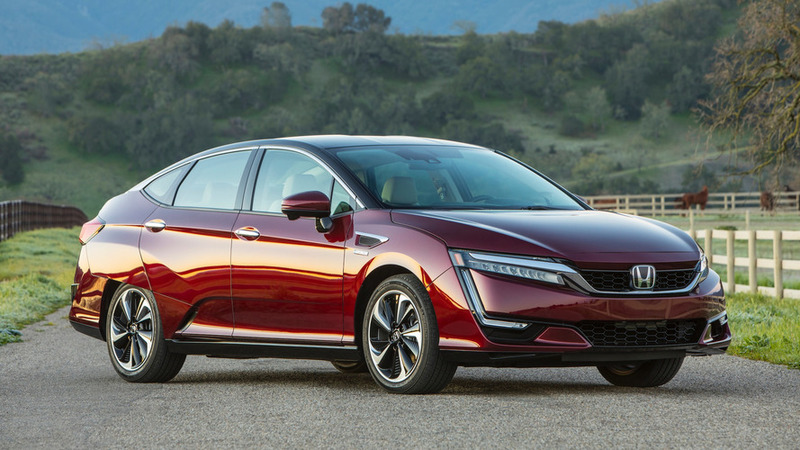 Honda’s superb Civic gets an extra helping of functionality and fun-to-drive. 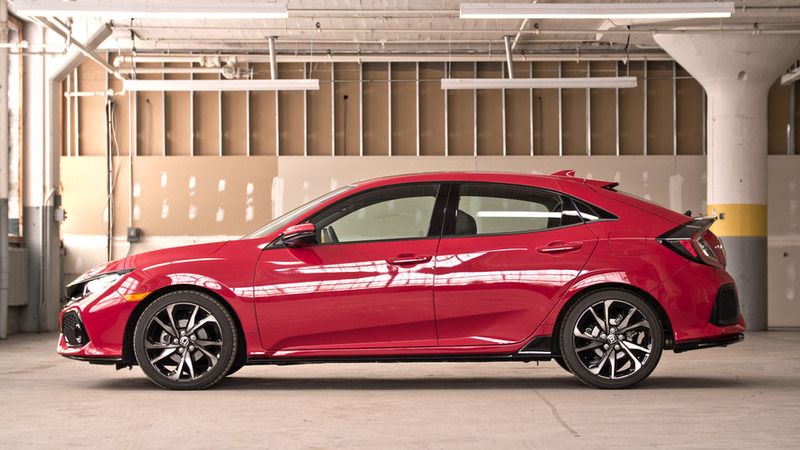 More performance than you need, fewer doors than you expect. 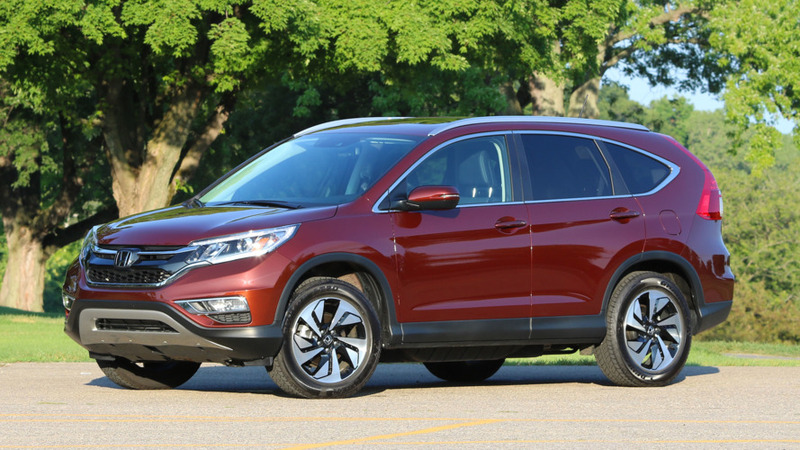 The affordable crossover that does everything well, all the time.